Mix of utility and early-game strength. Your attacks and abilities send Aery to a target, damaging or shielding allies. Hitting enemy champions with a spell grants maximum mana. After reaching 250 mana, Manaflow Band restores 1% of your missing mana every 5 seconds. While above 70% health, gain up to +40 Ability Power or +28 Attack Damage (based on level), Adaptive. Your first ability hit every 20s burns champions. You get free boots at 10 min. but you cannot buy boots before then. These boots give additional MS. For each takedown you acquire the boots 30s sooner. 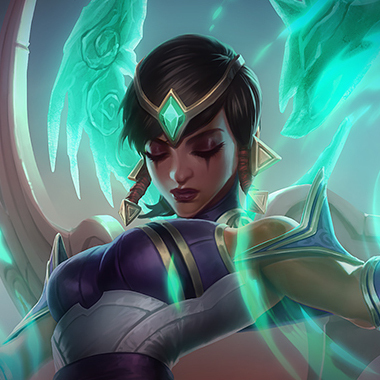 Karma's kit allows her to effectively proc Aery offensively in the early game for harass, and defensively with [E] for massive shields. Manaflow Band is fantastic for empowering your ability to harass in lane with constant [Q] poke. 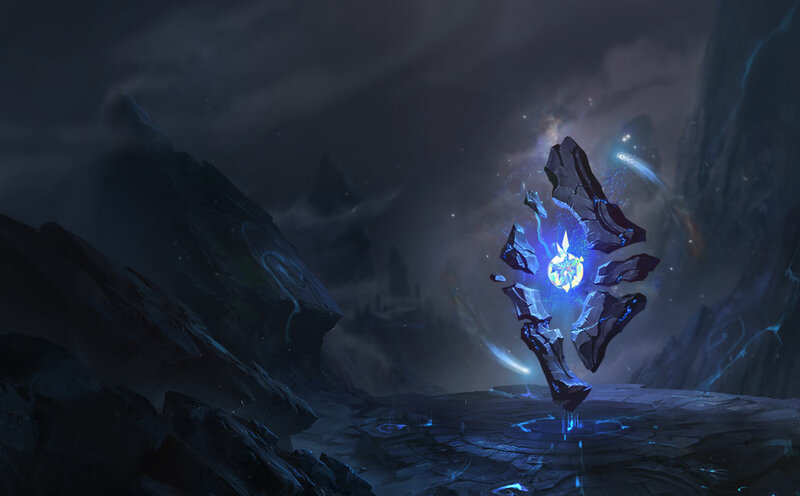 Absolute Focus allows you to sit back with massive amounts of AP in the early to mid game, empowering both your [Q] poke and [E] shielding for your team. Karma has one of the most dominant lane phases of any support and Scorch lets us push that even further. Like all Enchanter supports, Karma scales incredibly well with CDR and Cosmic Insight gives us all the tools we need to dominate. Free boots effectively means we are getting a free kills worth of gold at 10mins allows us to spec into other items quicker.